basis in all four of our locations. Come make an appointment with us! Foot care for is an integral part of monitoring and disease management for diabetics. It is quite common for people living with diabetes to encounter challenges, and potential serious complications. Register today for a free diabetic foot care clinic at your nearest IDA location with a professional diabetic foot care nurse, to learn how diabetes can affect your feet and what you can do to keep your feet happy and healthy. Routine monitoring and education is vital for limiting the potential complications of diabetes. HbA1c is a simple blood test, which is used to measure the average blood sugar levels over a 12 week period. This test is used to evaluate long term blood sugar control. 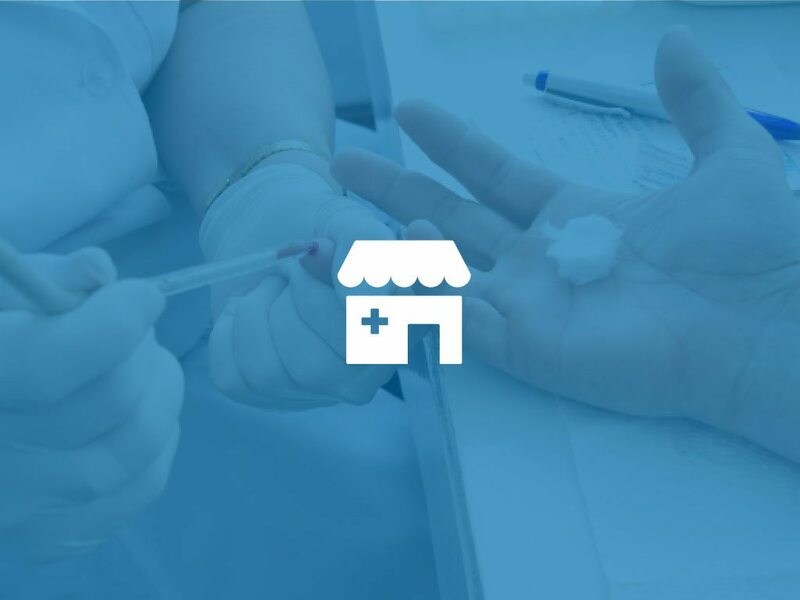 Register today for a One on One with your pharmacist to have your A1c Tested, thorough discussion of your results and what you can do to maintain control of you blood sugars. The biggest challenge facing people living with Diabetes is diet. 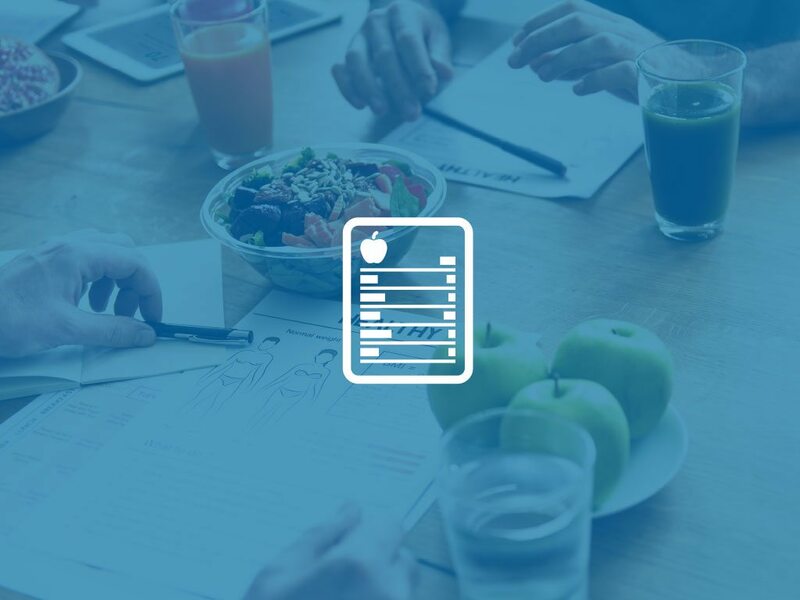 Nutritional counselling specific for diabetics will give you the opportunity to learn how best to manage your blood sugar levels maintain optimal control. Register today to schedule your appointment with a nutritional professional at your nearest IDA location. Many people are increasingly required to administer medications by injection. 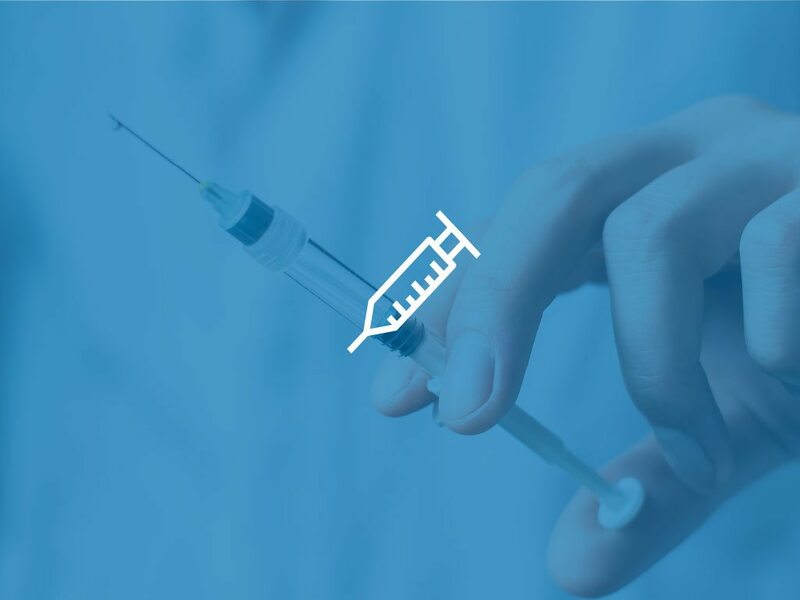 Proper injection technique is critical to ensure that the patient is receiving the proper dose, prevent the possibility of infection or other complication. Register today to review your injection technique, or learn for the first time. 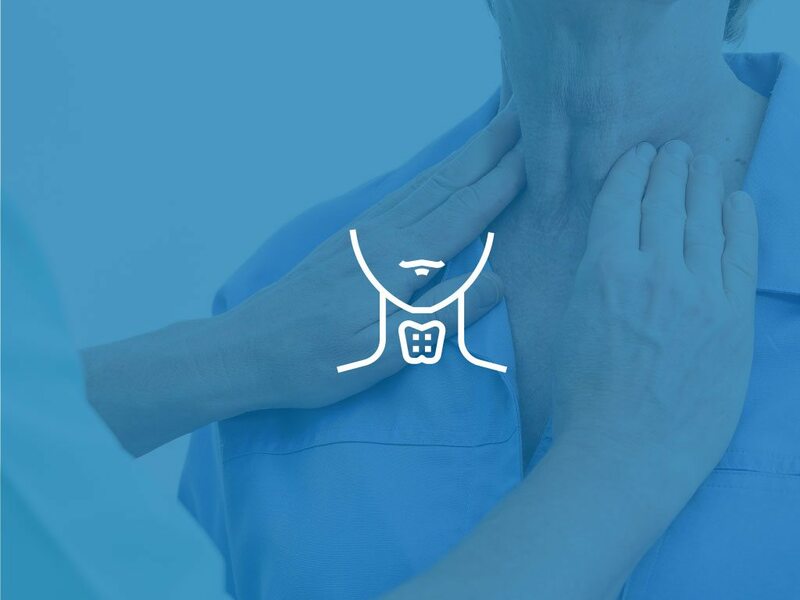 Many Canadians suffer from either an overactive, or underactive thyroid. Medications to treat these conditions are amongst the most commonly prescribed medications in the country. Your pharmacist is expertly trained to be able to assess the appropriateness of your dose, and make recommendations if needed. Register today to schedule an appointment with you medication expert!